Almost 250,000 UK households face a £200 jump in energy prices over the next three months as they are automatically switched onto more expensive ‘default’ tariffs. That’s according to new research from comparethemarket.com, which says this will happen as 130 fixed rate tariffs come to an end in April, May and June. It estimates the cost to consumers around the country could total around £50 million if people do not switch. The firm believes the month with the highest number of customers likely to be affected is June, with 98,000 households expected to be moved onto more expensive tariffs. 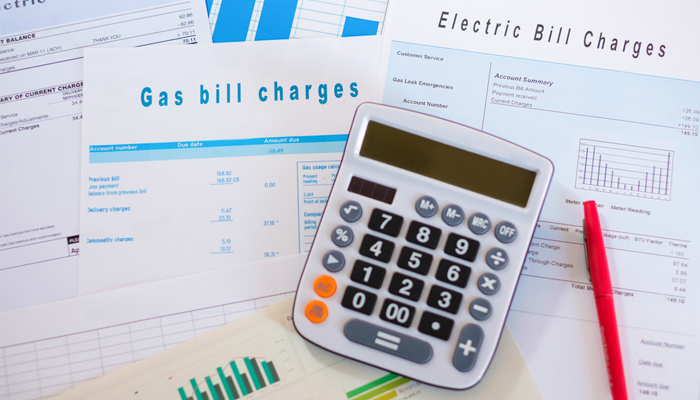 Peter Earl, Head of Energy at comparethemarket.com, said: “There is no question that ‘default’ or the more infamously named ‘standard variable tariffs’ are bad value for the majority of the UK that remain on them. True Energy Brokers Limited © 2018 All rights reserved.